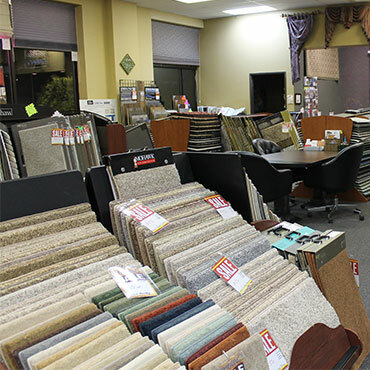 Villa Carpets is proudly celebrating it's 45th year as a locally, family owned business. Dan Colo took over the business 20 years ago from his father who decided it was time to retire. Having worked in the store since he was 12, the succession was a natural. Together with his sister Carol, the brother and sister team continue to run the business in the same manner that proved to be so successful for their father. "We are floor covering experts. 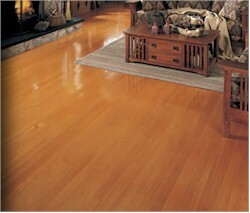 We know exactly what is needed to give our customers the strongest value for their flooring needs. We carry the best products, for the best value, and the very best prices". Dan believes very strongly in continuing to run the business with a "family" atmosphere. "We will never be a high pressure commission store. Our non-commission sales staff is very knowledgeable, with an average of 15 years experience. We continue to offer free, no obligation estimates, along with allowing our customers to take home samples free of charge". Villa prides itself on its installers. "The flooring selection means nothing if the installation is flawed. Our professional installers have an average of 20 years experience. 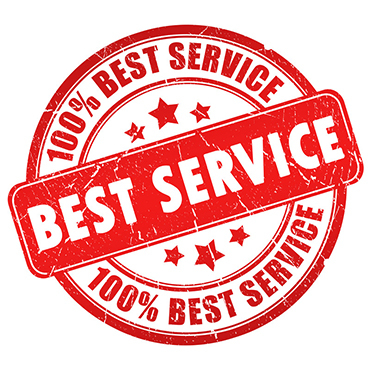 We are confident that we have the best installers of any of our competitors!" We use the latest flooring products and best installation practices to help ensure our floor coverings are not only beautiful, but durable. Whether new construction or a renovation, large or small, we will provide professional expertise and personal service to guide you through the process from concept to completion. We offer a large selection of products, but don't be overwhelmed. Our decorators will help you sort through it all to find products that will work for your project. At Villa Carpets Inc we believe that it should be all about you. Our main goal is to do everything possible to make you satisfied. 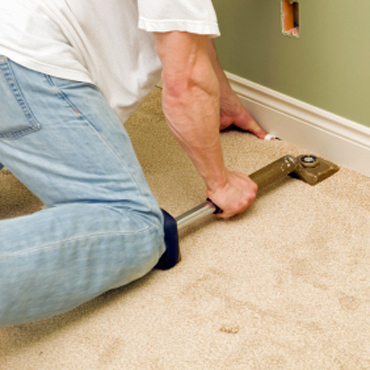 Villa Carpets Inc carries a complete line of products from the world's leading manufacturers. Click on the links below to find out more about these products.